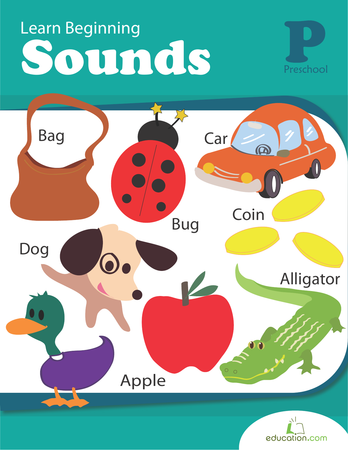 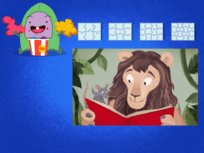 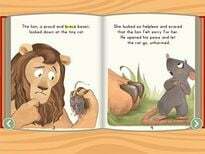 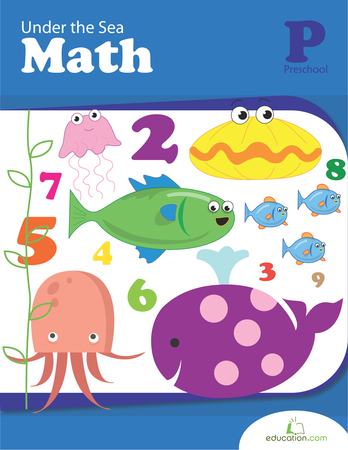 Looking to give your preschooler a head start on year one? 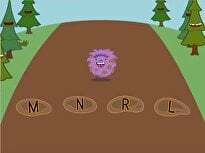 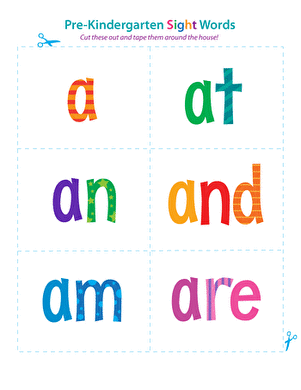 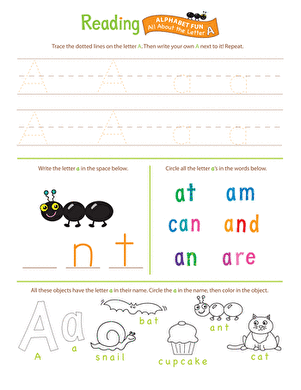 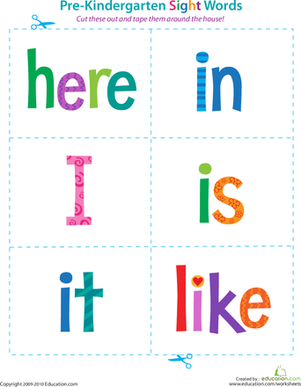 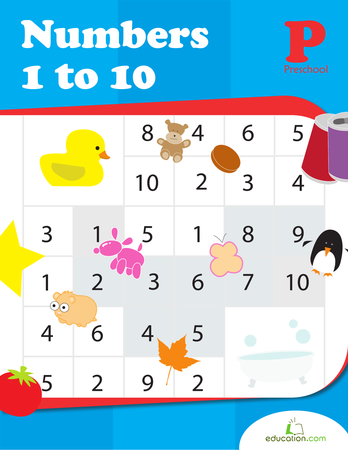 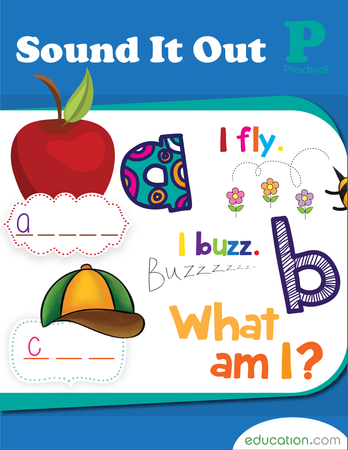 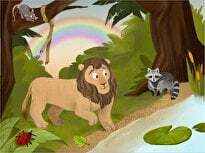 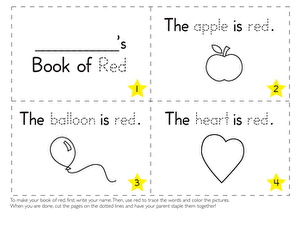 This colorful beginning reading worksheet is all about the letter A. 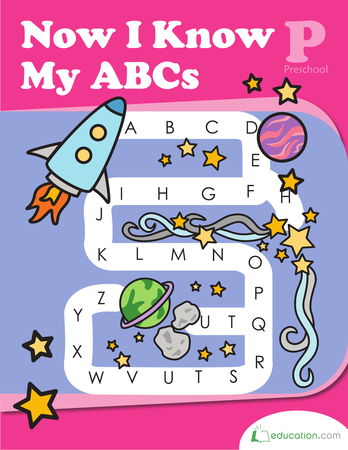 Packed with different exercises focusing on the first letter of the alphabet, it's sure to grab her attention while keeping her on her toes! 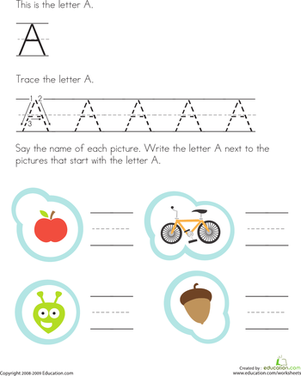 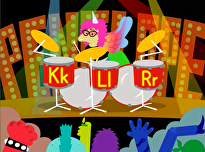 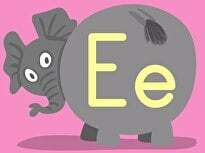 Check out the rest of the Get Ready for Reading seriesTo learn about the other letters of the alphabet.